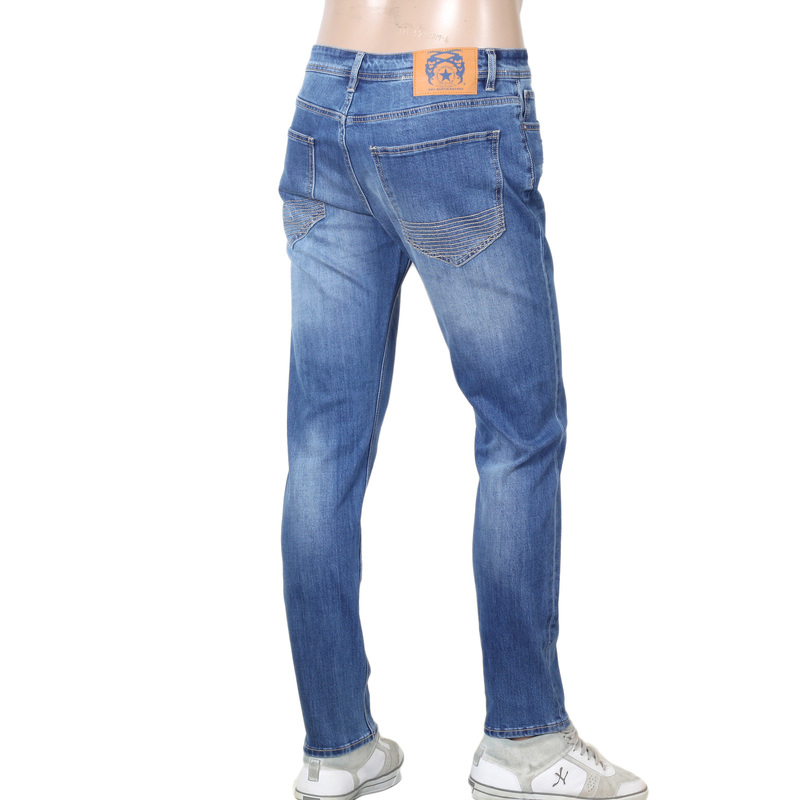 This lightly battered premium RMC Jeans will be your go to pair of jeans be it a casual occasion or a smart-casual one. 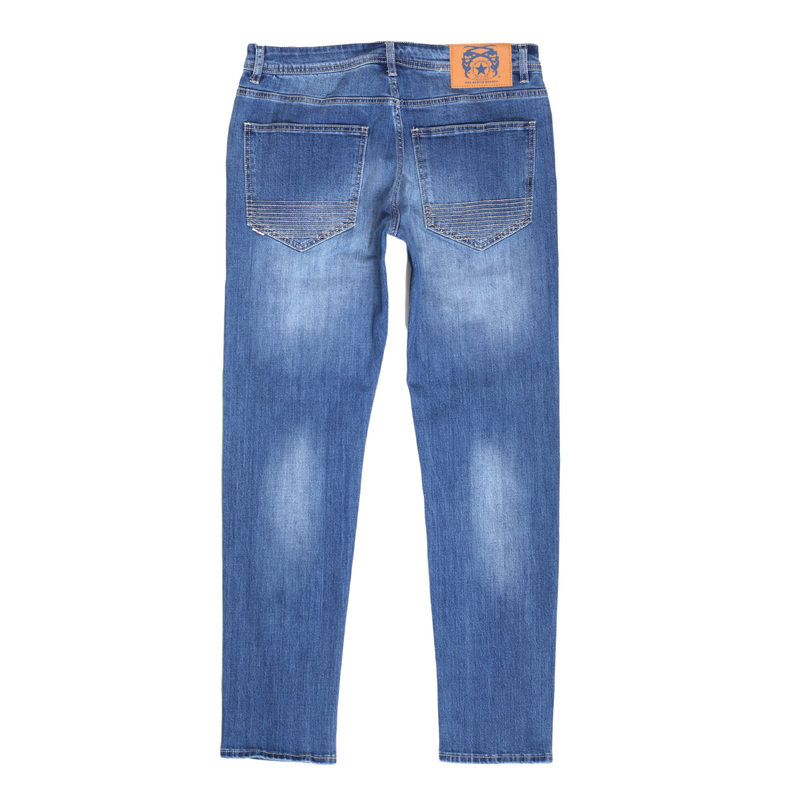 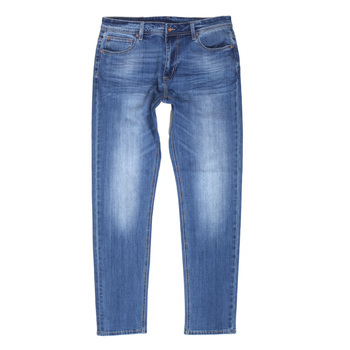 The creasing and fading and the stitch trim back pockets on this light blue jeans with its slim fit will help you crop up on the style radar instantly. 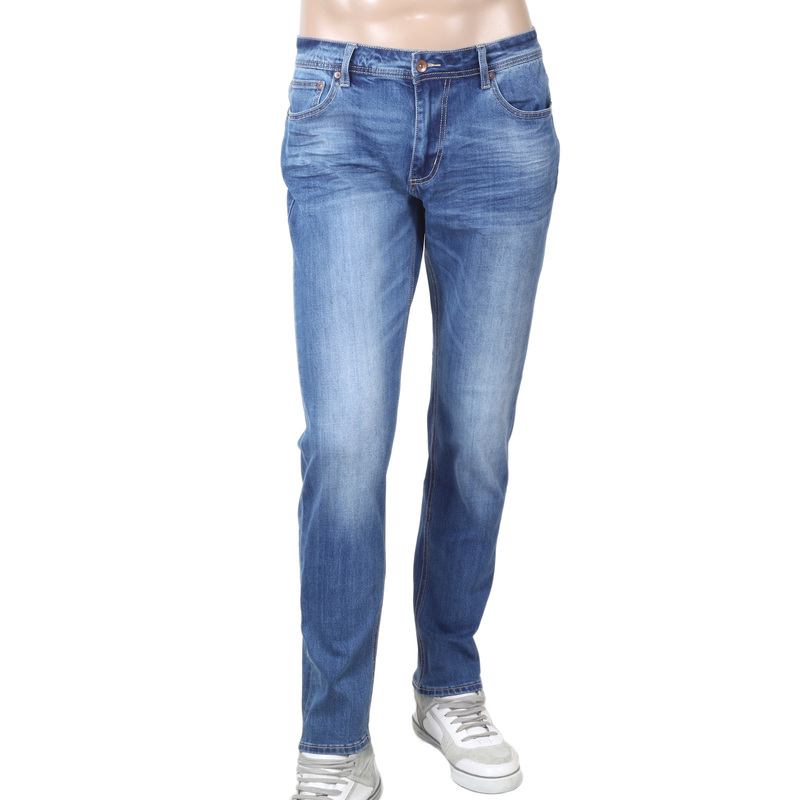 Made from cotton stretch blend, it provides maximum comfort to the wearer. 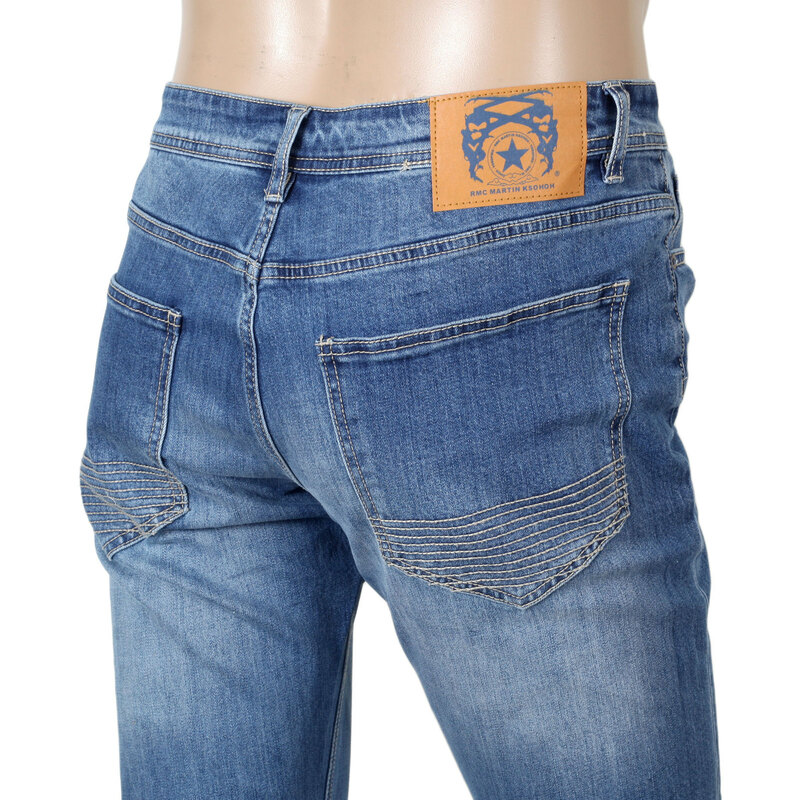 The brand authenticity can be seen on the leather waistband. 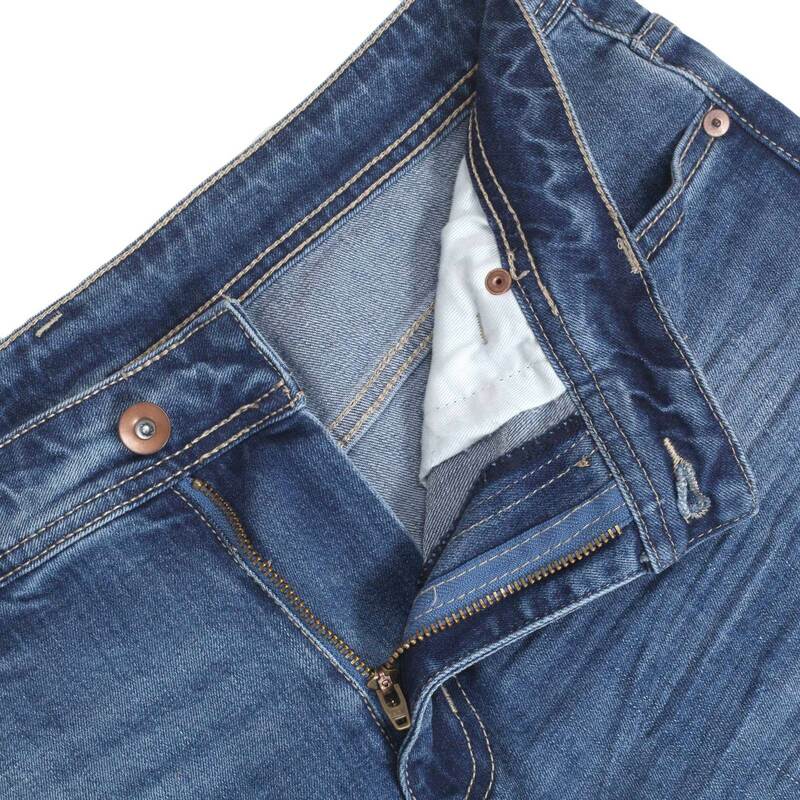 The fly buttons finish the look of this superb made in Japan jeans. 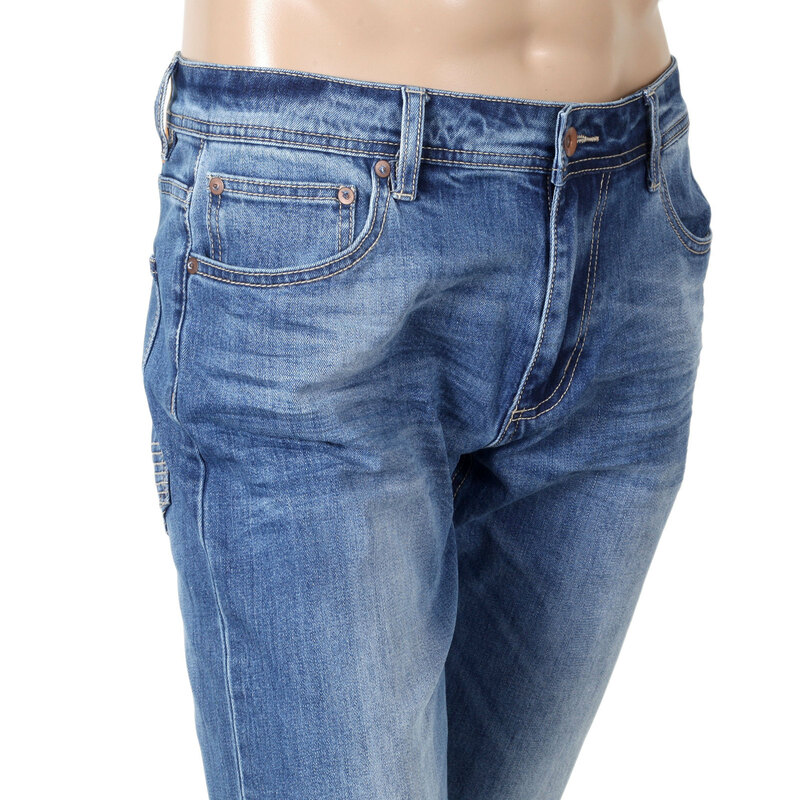 SKU-RMC7521.